The School Run series continues with Kieren Thomson giving stories from his youth and the songs that shaped that time period. 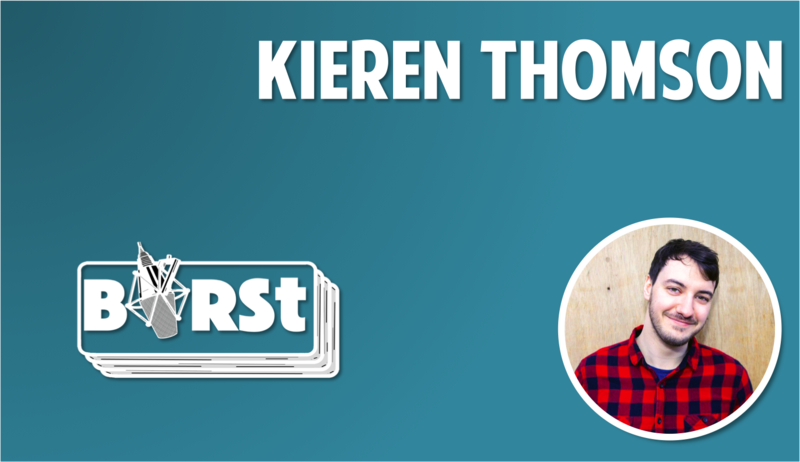 Kieren was born in 1990, but didn’t get into music in a big way until the early-mid 00s. His song choices range from singalongs of Blur and Robbie Williams to his rockier teens with Muse and Fightstar, not forgetting his heroes: Busted.